According to William Duggan we have 3 levels of intuition. 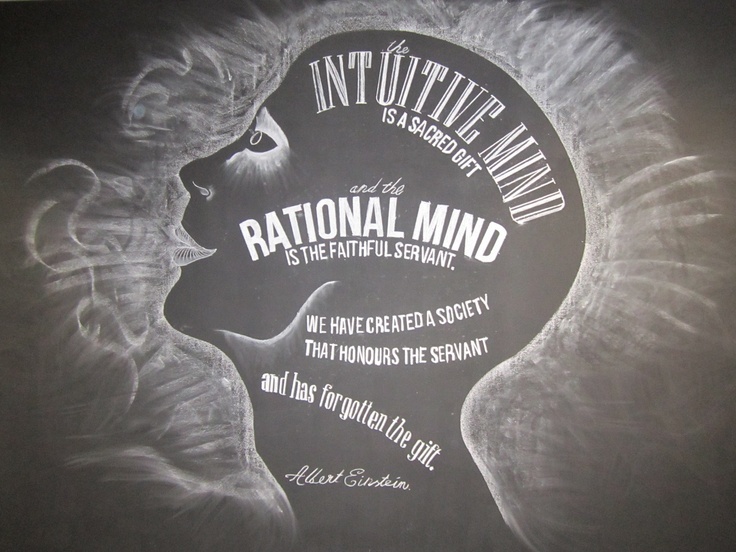 The first being ordinary intuition, which is a base level of instincts (as found in animals). The second is expert intuition, which comes in the form of a trained response, and the third is received as a “flash of insight”. As the consciousness of human beings increase, from basic animal instinct to intelligence and intuition, we can then live in a more conscious state of awareness. We are all evolutionary beings and at this point in our evolution, we are not fully developed in terms of intuitive communication and conscious awareness. So, you could say that living in a heightened intuitive state, is the ultimate aim of humanity. Fantastic!! How many levels are there? Uncanny how accurate this was! The explaination was right on target! Level 4? But description is accurate.